Tony Perez is a Filipino playwright, novelist, and visual artist with an M.A. degree in Religious Studies, an M.A. candidacy in Clinical Psychology, and an A.B. in Communication. He has authored two major, full-length trilogies of plays in Tagalog, some of which have been translated into English and Polish. His full-length play “Trip to The South” were performed in New York and in Singapore; another full-length play, “On The North Diversion Road,” was performed in Melbourne and in Singapore. After having more than 40 books published in the Philippines, he is devoting the rest of his life to posting his new and forthcoming books in cyberspace. They can be accessed through his main blog site,http://www.tonyperezphilippines.blogspot.com. His artworks have been showcased in more than 15 exhibitions. Perez is also the founder of the Spirit Questors, a group of young, psychic volunteers who render service to the public free of charge. Among his other interests are fiber art, puppetry, the use of drama in psychotherapy. In his home country, he conducts workshops to underserved audiences such as victims of human trafficking and sexual abuse, children in conflict with the law, prison inmates, child combatants, and residents of drug rehabilitation centres. 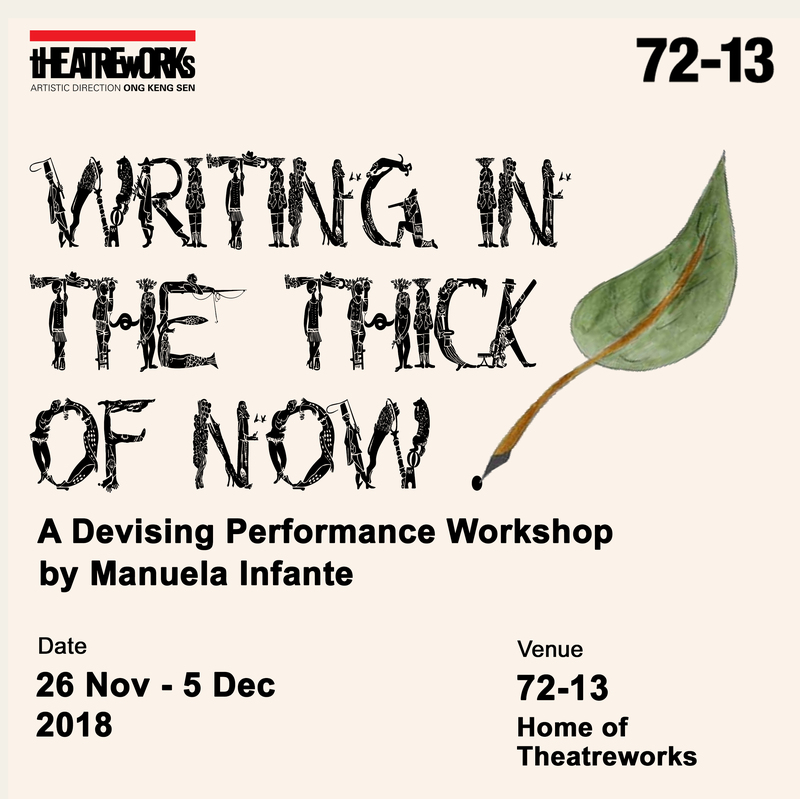 Perez has also worked with TheatreWorks since the 1990s in projects leading in workshops likeWriting from the Subconscious (1990), Explore the Physical Psychic Sense for Creative Writing (1992) and wrote Trip to the South,which was performed at the ASEAN Season Festival in 1991 and 1992.